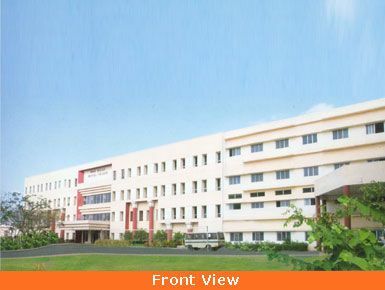 Sree Balaji College Of Nursing is a college in Chennai and is affiliated to Tamil Nadu Dr.M.G.R.Medical University. Its Sanctioned Strength is 40. It was established in the year 1998. 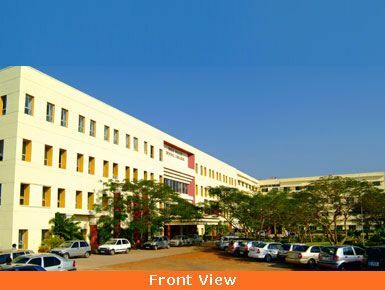 It has become a deemed university from 2007-2008.